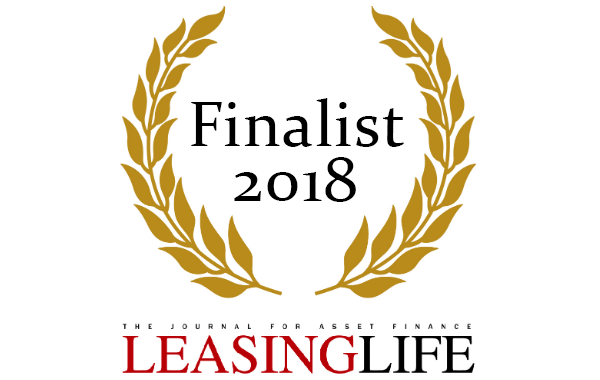 Oracle Finance have reached the finals of the European Leasing Life Awards for the third year running. The prestige car finance specialists have been nominated for the ‘Asset Finance Intermediary of the Year’ award. Now in their 14th year, the Leasing Life Awards are one of the top global awards schemes for the finance industry, recognising businesses that achieve exceptional levels of customer service and business performance. The award winners will be announced in Tallinn, Estonia, on the 15th November. The award nomination follows the recent award win at the 2018 Leasing World Awards, where Oracle won the prestigious title of ‘Broker of the Year’.